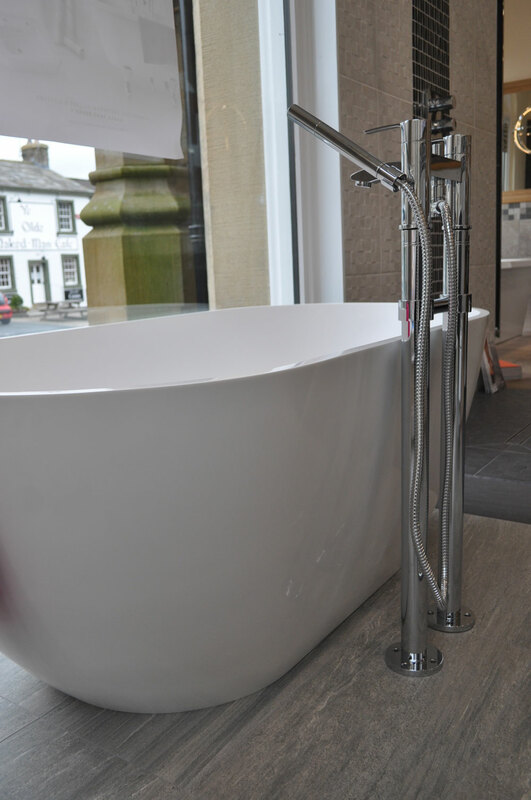 At bathrooms by Jane Morgan we believe that the right tile can make all the difference between a nice bathroom and a gorgeous bathroom. 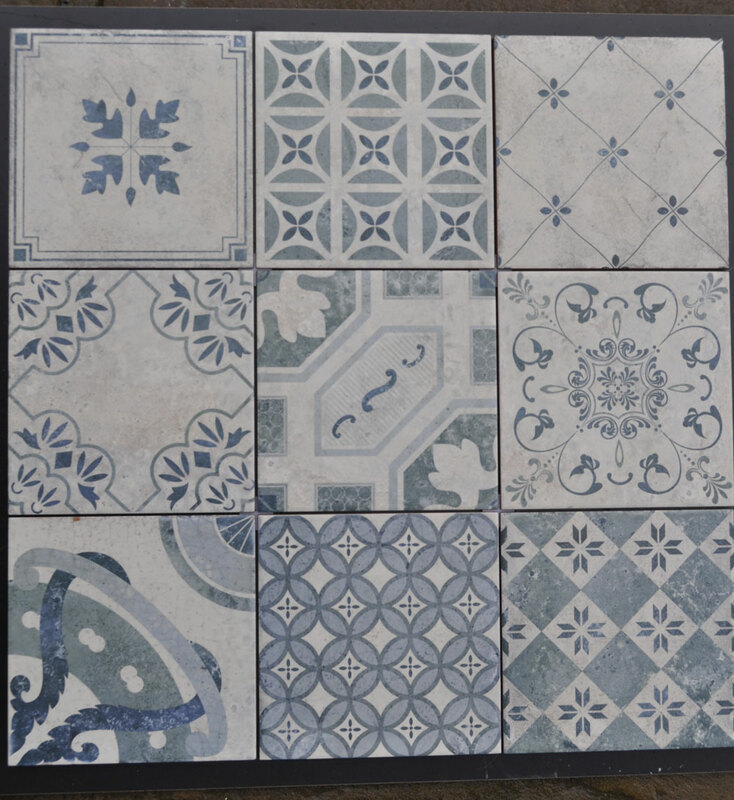 Our tiles have been sourced for their quality and style , we believe in supplying fine quality porcelain. 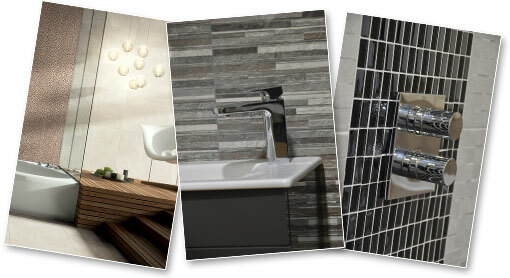 We are always sourcing new tiles to keep up with new trends and extending our range. 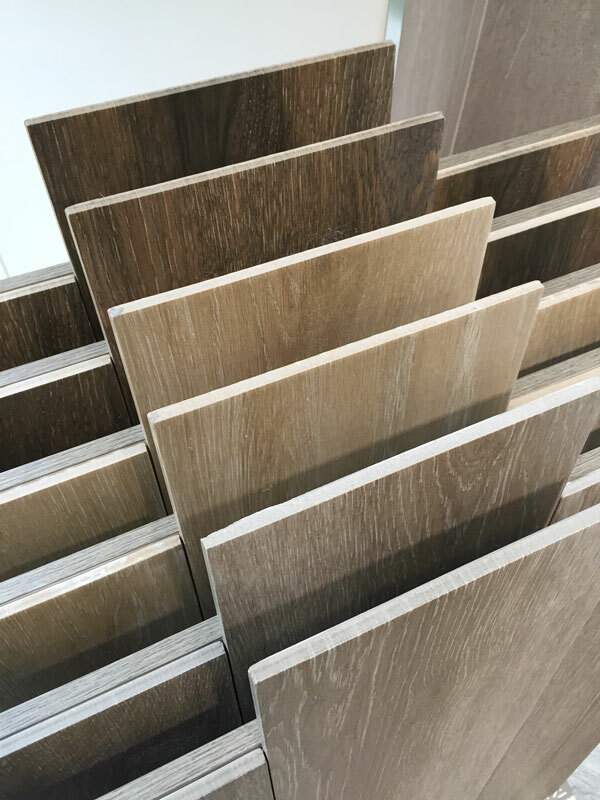 If you do not quite find what you are looking for or would like something in particular, we can point you in the right direction. 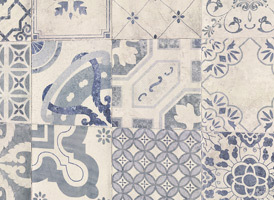 Our tiles are sourced directly from all across Europe, in particular Spanish and Italian porcelain. 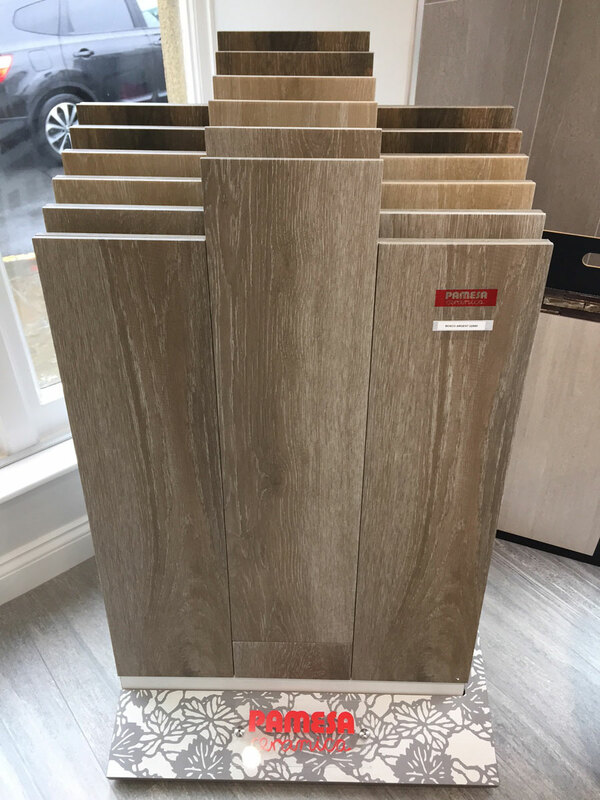 These tiles are suitable for either a small area or a large surface, making them ideal in bathrooms and other open plan living areas such as hallways and kitchens. 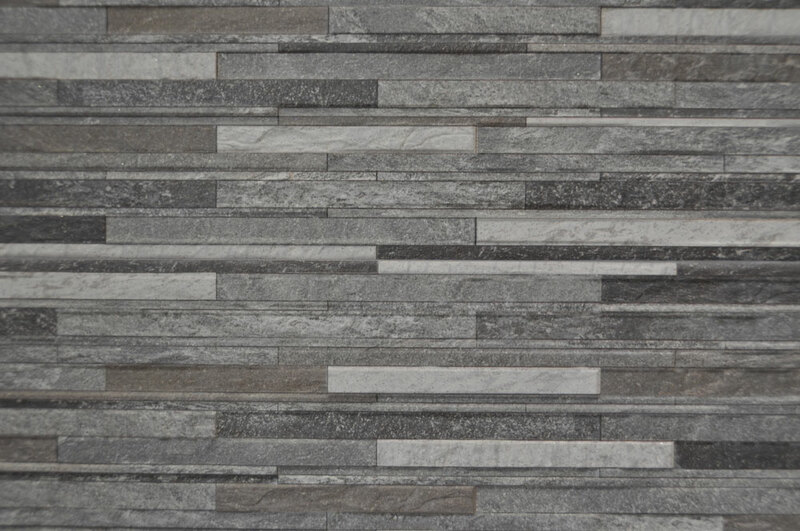 Our tiles can also be delivered within the week. 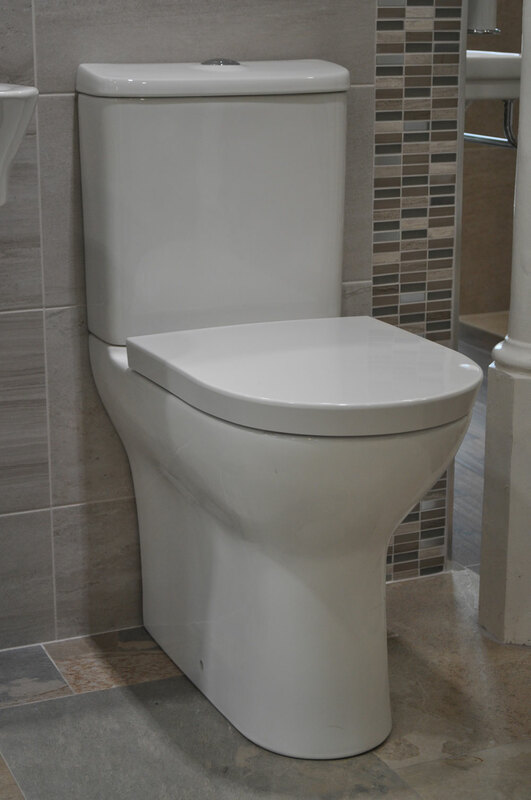 We offer a fine quality product with a great delivery service. 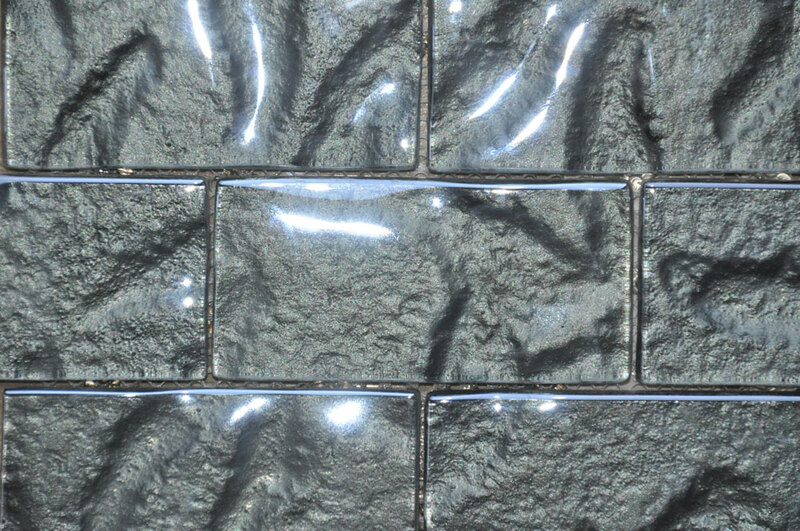 We have added the striking Milano Antique tiles to our range. 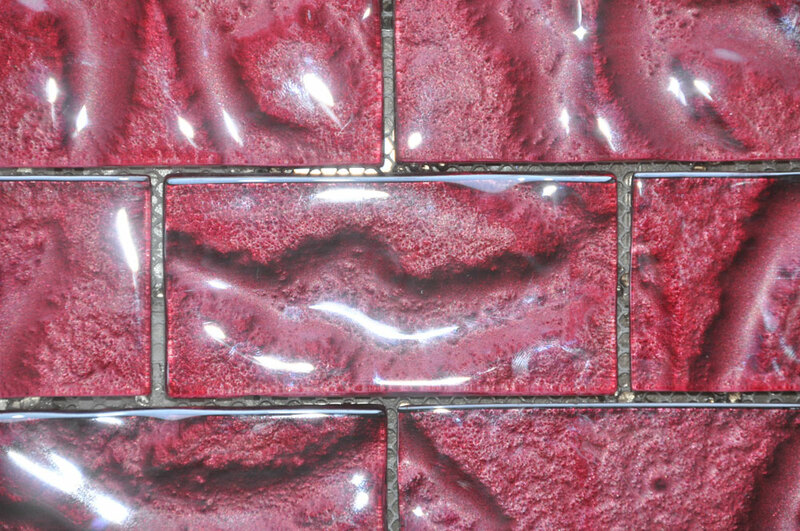 These beautiful tiles come in 14 different and delectable mixed patterns which add a retro Italian finish to your bathroom or kitchen. 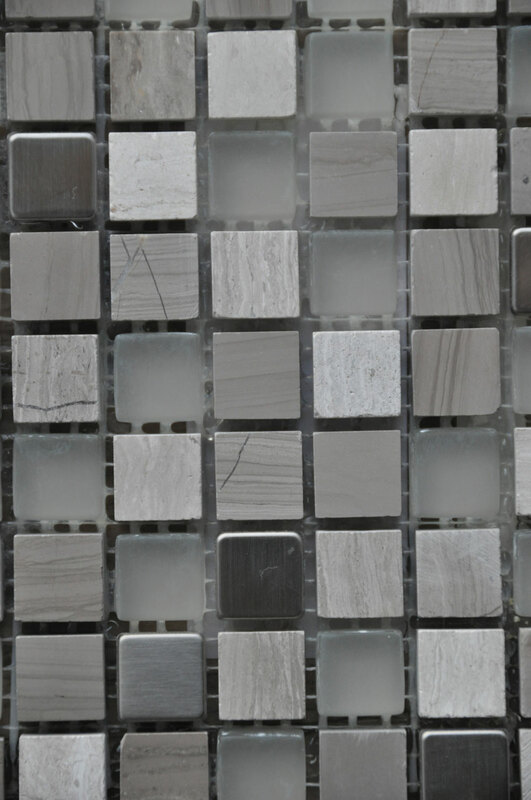 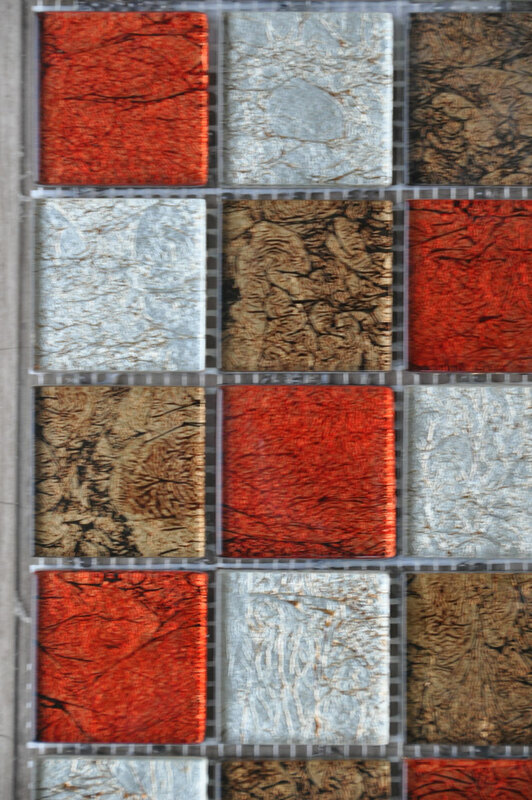 By directly importing the tiles ourselves, we are able to deliver that special purchase at an affordable price. 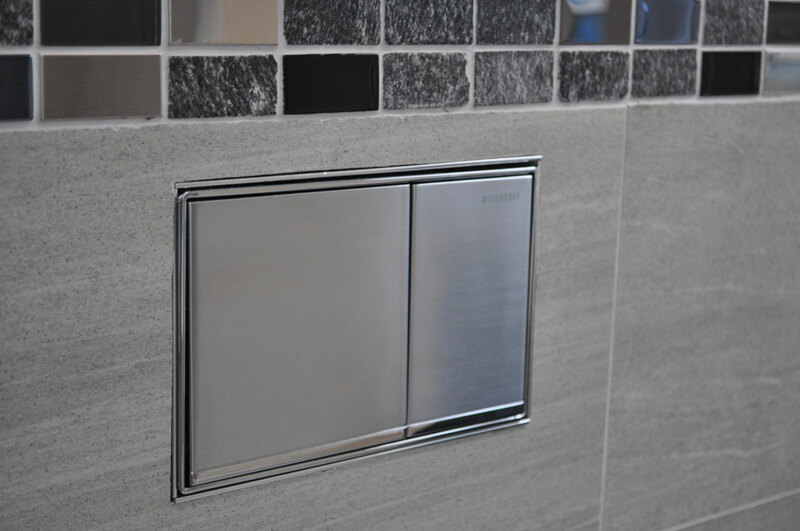 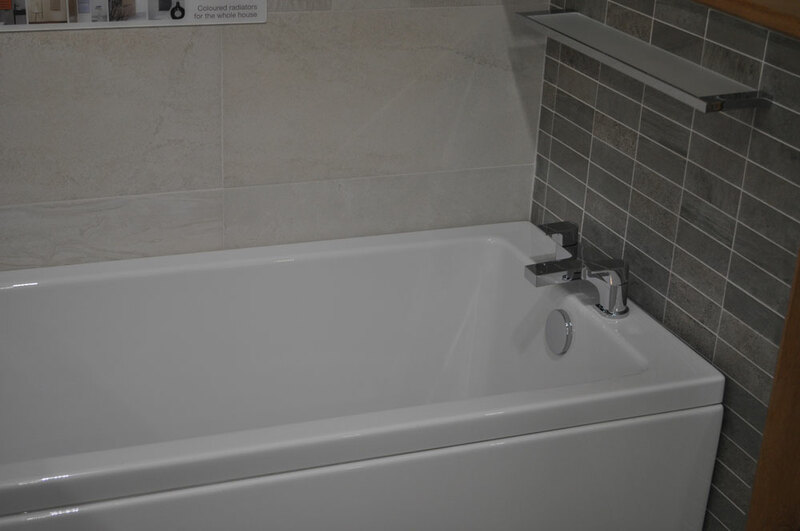 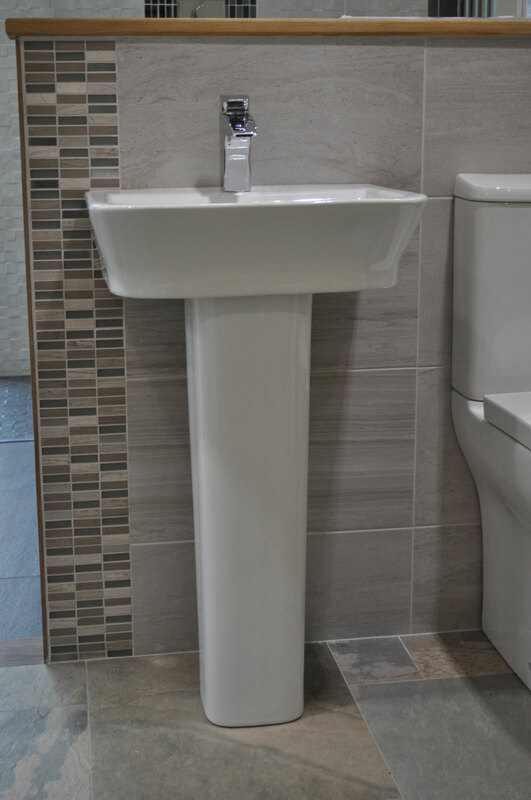 If you want more information about our ranges and what style would work best for your plans, call Bathrooms on 01729 824578 or visit our Showroom. 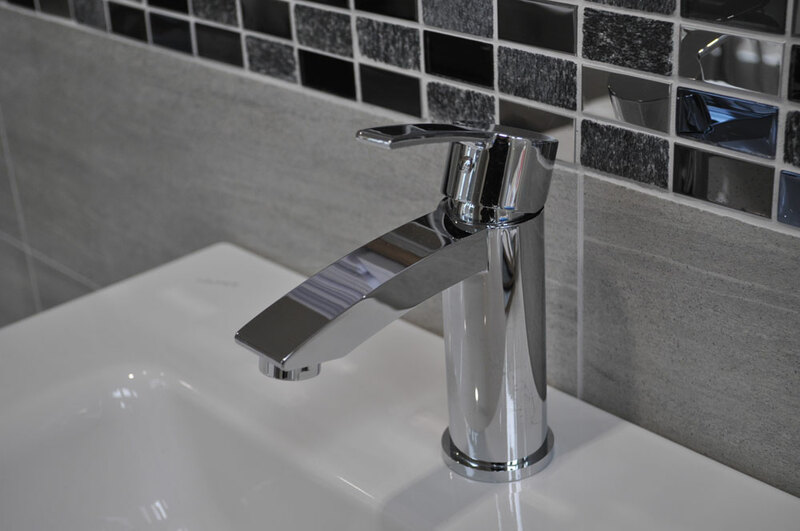 We appreciate that sometimes we cannot always provide our top quality fitting service within your timescale, if this is the case we can always recommend someone or we are happy to SUPPLY ONLY, the more the merrier. 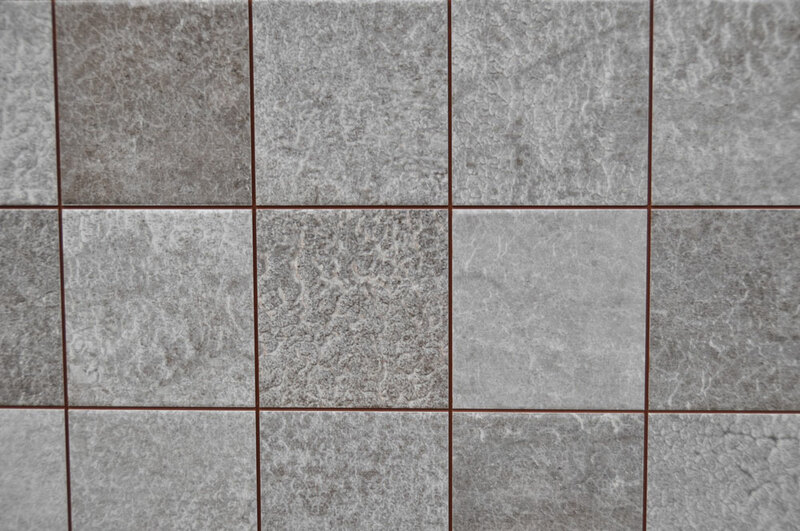 The more people that can benefit from fitting our beautiful tiles the better!